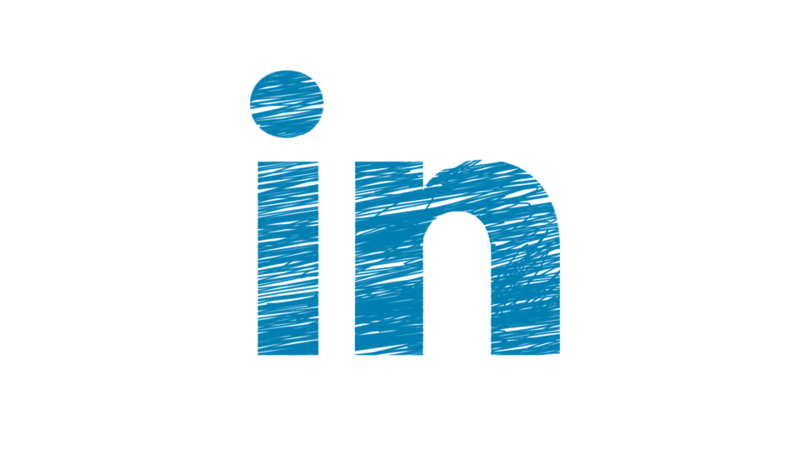 Often overlooked in terms of its ad capability is Linkedin – the social media network for professionals. However, after years of falling behind on the advertising front, Linkedin stepped up its game and made some excellent changes to their ads platform way back in 2018. If you are new to Linkedin ads and are unsure where to start, keep reading, and we will show you how it’s done. After a five-year hiatus, Facebook is officially reigniting its involvement with search advertising. On December 11th 2018, Facebook began Alpha testing ad inventory in the app’s native search results with a select group of U.S advertisers in retail, automobile and e-commerce. 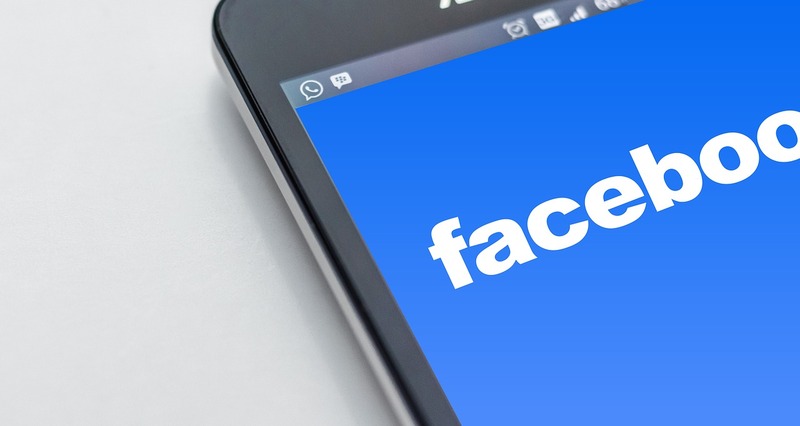 Dependant on the outcome of initial Alpha testing, Facebook may expand this offering to a larger number of Beta advertisers for further testing. 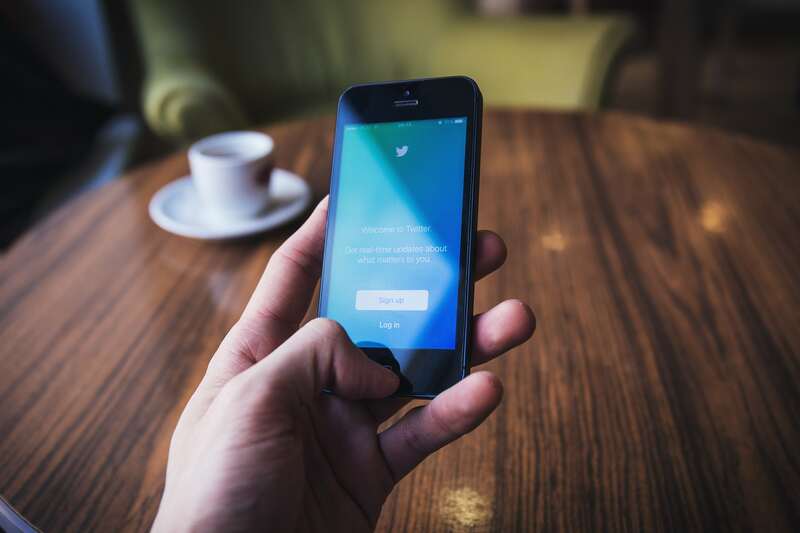 Whether you are an SME or a large corporate organisation, you will no doubt be aware of the positive impact that social media can have on your marketing strategy. With 80% of marketers reporting that their lead generation efforts are only slightly or somewhat effective, it’s well worth looking into how social media can be leveraged as part of a successful lead generation strategy. In this article, we will talk about some basic tips social media for social media lead generation, and five simple tactics you can you use to help your business improve its leads.